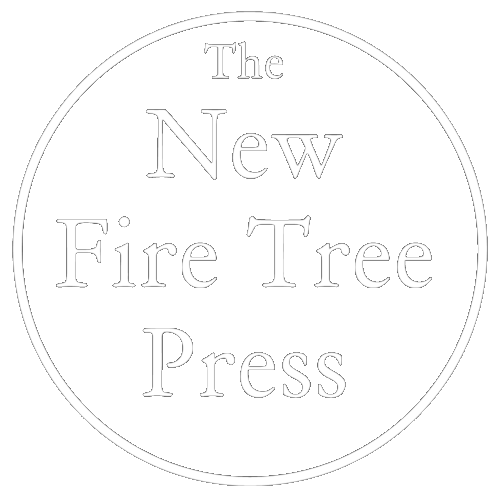 The New Fire Tree Press is a small specialist poetry publishing house founded in Bradford in 2010. We produce limited edition hand crafted volumes using a variety of methods and technologies from the very modern to the very traditional. We are also supporting the development of an electronic library of digital poetries. We are a non-profit organisation aiming to produce media conscious pamphlets and to encourage new writers.